Here at The Nerdery, we rely heavily on social networking, such as Facebook, Twitter, Snapchat, Tumblr and several other sites to project our cause, and reach out to people that share passions similar to ours. It’s no secret that social networking has a huge impact on success with any company. With that in mind, my nerdgasms come about, usually by a Facebook status, or retweet from a company known to make awesome products or services. When Nintendo’s Switch was revealed, the teaser showing the system and capabilities was plastered from Nintendo’s YouTube channel all over the internet. I was super stoked, and amazed by this tiny phenom. “A home console that is also a mobile console? What!!!!!! !” I must have watched that video a hundred times in anticipation of the Switch. Fast forward to it’s first month in homes, and The Nerdery has seen more negative reviews, negative YouTube posts, and more negative tweets about the Switch, than we saw about that Green Lantern film featuring Ryan Reynolds (which was hard to surpass). Social networking started on MySpace and Friendster to minimal comments, and has erupted to full scale war on topics the person posting is against. 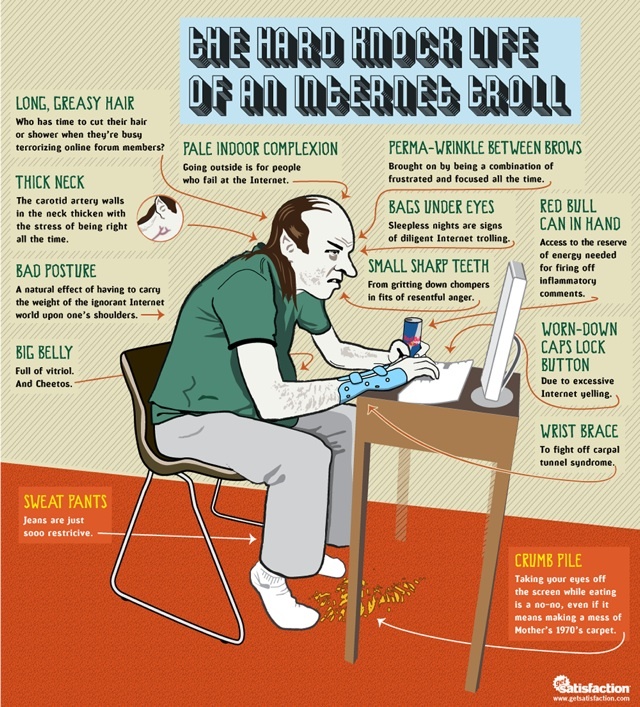 The rise of the internet troll, has found a way to add salt to open wounds especially for companies such as Nintendo. Social networking had a large part in another gaming console’s demise, the Ouya. A small android based gaming console with a warranty that was hard as hell to void. The console started strong, and thanks to the wonders of social networking, fell quickly to the title of niche market gaming console. 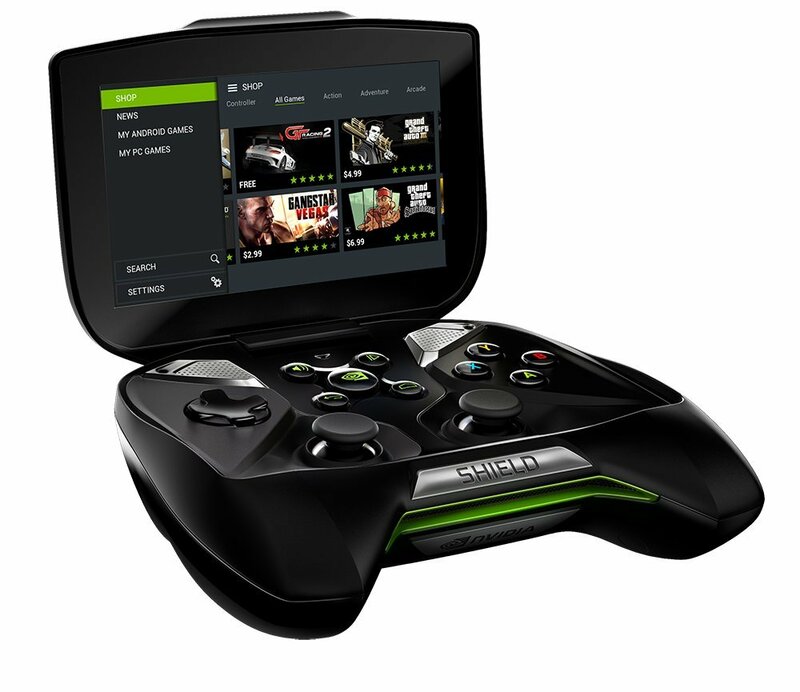 Eventually the Ouya became a thing of the past, and other android based gaming systems learned from Ouya’s mistakes, most notably, the Shield by Nvidia. The social homicides are going to continue, especially as sites, apps, and humans evolve over time. Can companies like Nintendo overcome the social slashing? Can they overcome the trolls, damaging their reputation? Time will certainly tell. Maybe Nintendo will follow Fail Luis’s recommendation and rebuild the Switch with a little more attention, and stress testing. Only then will the social onslaught begin to wither away; until the next console comes about. Nintendo’s new console has made several innovations in the world of video games. But not without its own share of problems. Let’s cover some of the issues that have been found with the new Nintendo Switch. First, I would like to acknowledge that this console is groundbreaking in its own right. However, with all the flaws in design coming to light just over the first 30 days, things don’t well at all for Nintendo. With the base of the gaming industry being pc or console, the developers naturally stick to a package and just upgrade the models and hardware. This is great because it works, however, it doesn’t really leave a lot of room for innovation. One thing to keep in mind; with innovation comes hiccups. So with that said, always remember the road to making a great product is full of bumps and holes. So let’s look at what problems come with the Switch.